It is 1942. 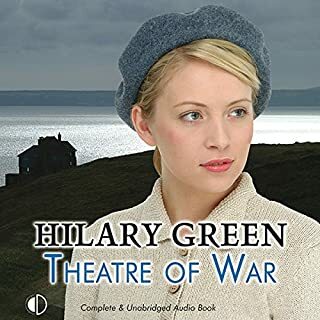 The theatres of war are North Africa and Italy. All eyes follow the front, but behind the scenes, a messier war continues. 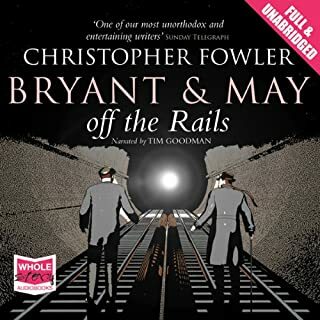 Cabaret singer by night, spy by day, Richard risks his life to help British servicemen escape occupied France and get back to England. Rose leads a group of dancers with mixed morals, high-kicking to entertain the troops as Hitler's bombers roar in the skies above. Then she is given orders to join the forces on the field, destination unknown. enjoyed this over-all - good story, good characters, although wasnt keen on all the storylines and fast-forwarded those bits. like the concept and play on words of 'theatre of war'. will probably read the next one - but fast-forward the storyline i dont like! 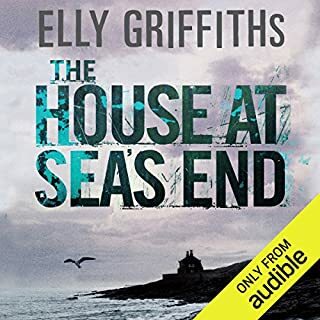 not at all sure about this book - did i like the narration, or was it a bit irritating? did i like the 2 main detectives, or were they annoying? 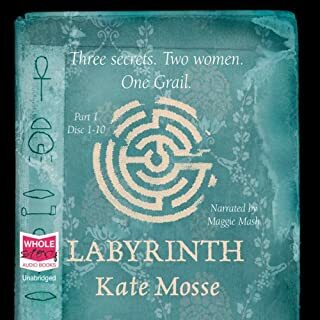 fairly good story, LOVED the idea of the Underground mystery. bit slow at times & not sure it was all that satisfying an ending. it wasnt offensive in any way, was mildly amusing at times, but not sure i'd bother with another in the series. 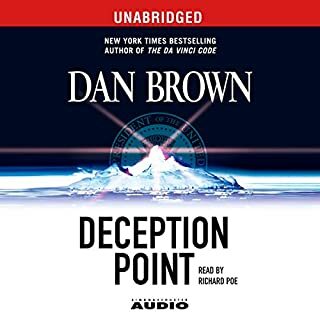 do i love Dan Brown books! this is actually my favourite Dan Brown story. narration brilliant. good plot. you have to suspend belief at times but no more than a James Bond! 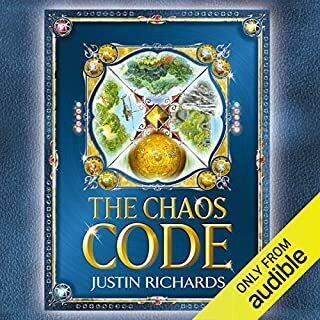 really really good - even my son, who is not an avid reader enjoyed this one! cant wait for the mini-series! 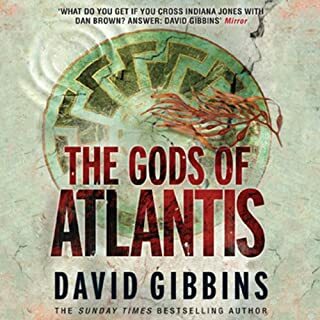 A thrilling standalone sequel to Atlantis, David Gibbins' international bestseller of high-action adventure, marine archaeology and the exploration of one of history's most fascinating and enduring mysteries. A lost Nazi bunker in a forest in Germany contains a dreadful secret. But is there a horrifying new dimension - another ingredient in the Nazi's rule of terror? Murder: a millionaire philanthropist is shot while he sleeps. His terrified wife made a narrow escape. Or did she? Mystery: a crime writer's violent fictions start to come chillingly true. Has he unwittingly inspired a murderer? Suspense: a young woman is trapped in a tunnel deep underground. Two men battle to rescue her. Are they heroes, or driven by some darker motive? P.D. 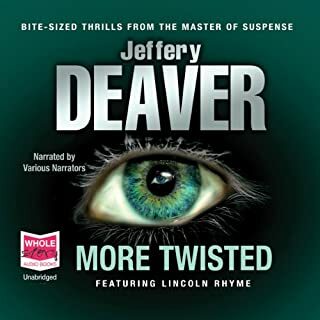 James masterfully recreates the world of Pride and Prejudice, and combines it with the excitement and suspense of a brilliantly-crafted crime story. The year is 1803, and Darcy and Elizabeth have been married for six years. There are now two handsome and healthy sons in the nursery, Elizabeth’s beloved sister, Jane, and her husband, Bingley, live nearby, and the orderly world of Pemberley seems unassailable. But all this is threatened. there have been past attempts at sequels to the treasured Pride & Prejudice but, until now, they haven't done Jane Austen justice. 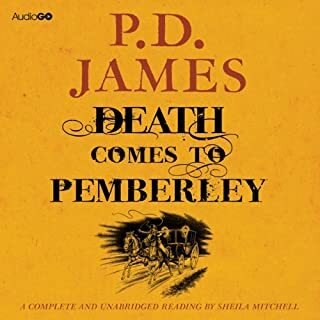 this really filled the brief - the story was brilliant and kept you guessing to the end ( as you would expect of a P.D.James) the narration was perfect and the whole thing was a book Jane herself would've been proud of. 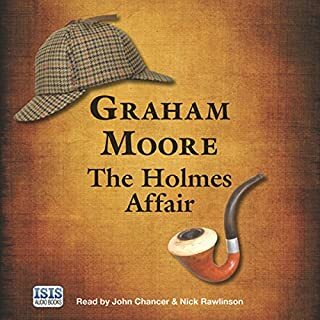 Victorian London: As the world mourns the demise of fictional detective Sherlock Holmes, Conan Doyle has a new preoccupation, as a chance encounter sets him on the trail of a brutal killer targeting suffragettes. Together with Bram Stoker, he roams the streets of Victorian London searching for clues. Modern-day New York: Literary researcher Harold White’s lifelong obsession with Sherlock Holmes turns into something far more sinister.